While the printing of the notes has been stopped doesn’t mean that it will become invalid but will gradually be phased out. 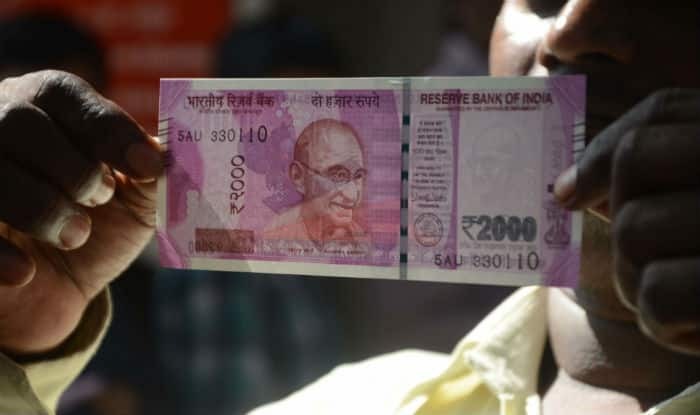 New Delhi: The government has stopped printing Rs 2,000 currency notes in its bid to gradually stop their circulation, ThePrint reported on Thursday. According to the report, while the printing of the notes has been stopped doesn’t mean that it will become invalid but will gradually be phased out. The decision was taken by the government on suspicion that the currency note was being used for hoarding, tax evasion and money laundering. Following the announcement of the demonetisation decision on November 8, 2016, the government introduced the Rs 2,000 note to counter the massive cash shortage across the country. The move to introduce a currency note of such high denomination was criticised by the opposition which had claimed that it would further held launderers and tax evaders.